Neil Trembath is Ausenco's Chief People & Technology Officer, responsible for the management of Ausenco’s people, corporate marketing and communication, HSEC and Technology Services & Solutions (IT) functions. Leveraging the interfaces of people, technology and health and safety provides many opportunities for my teams to add value to client solutions and our business strategy. Add in our broad geographic and cultural diversity and you get a sense of the fantastic challenge I enjoy! 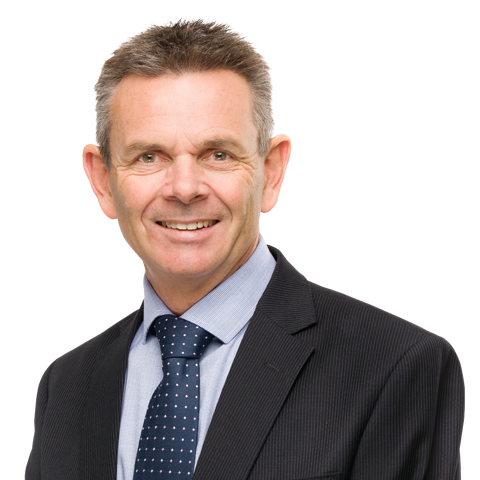 Neil is a broadly experienced executive with a substantial resources industry experience including oil and gas, power and mining services. Neil is a member of the Ausenco Leadership Team and responsible for the strategic and people management of Ausenco’s People & Performance, Corporate Marketing and Communication, Health Safety Environment and Community (HSEC) and the Technology Services and Solutions (IT) functions. Neil joined Ausenco in 2008 as Chief People Officer and since that time has expanded his portfolio to lead a global team of HR, HSEC, Marketing, Communication and IT professionals supporting a company operating in 26 offices across 16 countries. During this time Neil has also led or been integral to a number of due diligence, acquisition and post close integration management projects. Prior to joining Ausenco Neil was General Manager of Human Resources at Tarong Energy. He has extensive experience in both generalist and organisational development contexts. Before that, Neil spent seven years with Santos in strategic planning, HR, Manager Organisational Development roles.